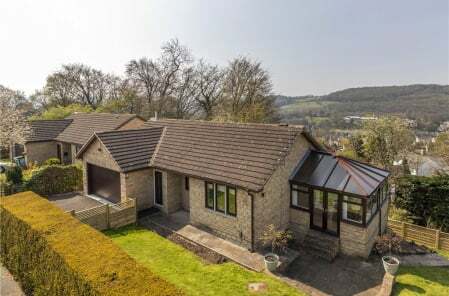 A unique development plot has been released for sale that offers the opportunity for a budding self-builder to create a stunning, contemporary five-bedroom dream home in an elevated position less than a mile from Ilkley town centre. The site covers just over a quarter of an acre and includes planning consent to build a substantial family home, extending to approximately 3,800 square feet. The house has been designed by local company A V Architects of Steeton and features a modern, timber-clad finish with extensive glazing. The proposed house also includes a wide range of standout features such as a vast open plan dining kitchen complete with a terrace to two sides, as well as a spectacular first floor living room, with floor to ceiling glazing and another impressive balcony area. 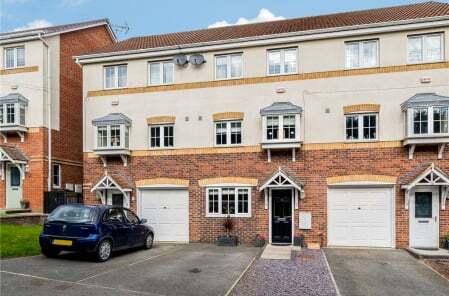 Outside it offers generous gardens, an integral double garage and driveway parking. Patrick McCutcheon, Head of Residential Sales, says: “This is an opportunity to build a modern, large family home that has been designed to maximise the site’s space and natural light. 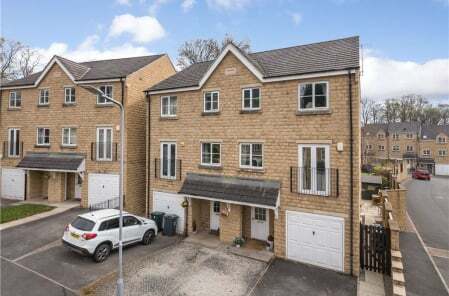 Self-build plots in Ilkley, designed to such a high standard and on this scale, are very rare and there’s no doubt it could soon become one of the town’s finest homes. The plot is on the market for £620,000. For further information call our Ilkley office on 01943 600655.